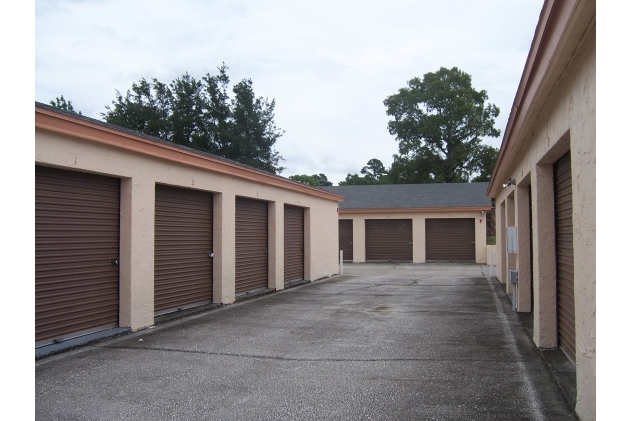 Hudson Affordable Secure Self Storage serving your self storage needs in the following areas: Hudson, Port Richey, Springhill, Bayonet Point, and Aripeka. Hudson Affordable Secure Self Storage is located at 8619 New York Ave between the intersections of Omaha Street and Utica Drive. We are between Little Road and US 19.